great knock outs from yesterdays fight between Josh Emmet and Michael Johnson as well as the main event between Edson Barbosa and Justin Gaethje. Sa ONE Championship naman yung dating Champion ng UFC si Mighty Mouse at Eddie Alvarez lumaban din kahapon. Si Eddie Alvarez TKO sa Russian opponent. ganda ng event ng ONE FC kahapon. FotN si Xiong Jingnan vs Angela Lee. Epic yung pagtiis ni Xiong nung armbar ni Angela sa 4th round, pati yung pambubugbog niya nung final round. Fight of the effin year! Adesanya vs Gastelum! Damn! I'm still getting goose bumps! watched the replay of the Anders V Rountree fight. man! Rountree is a beast! 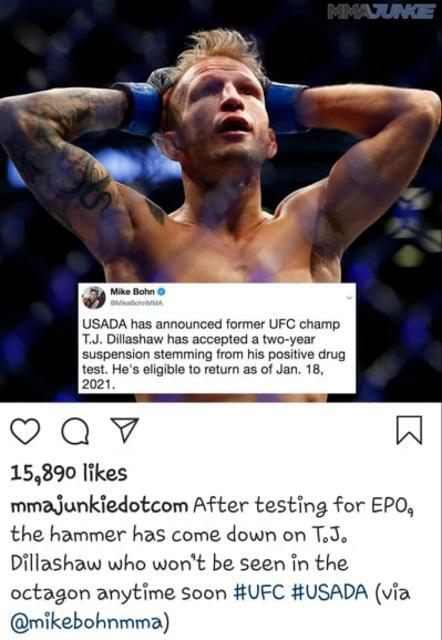 hell of an improvement and he is someone to watch out for in the light heavy weight division. Would love to see him take out Thiago Santos next.